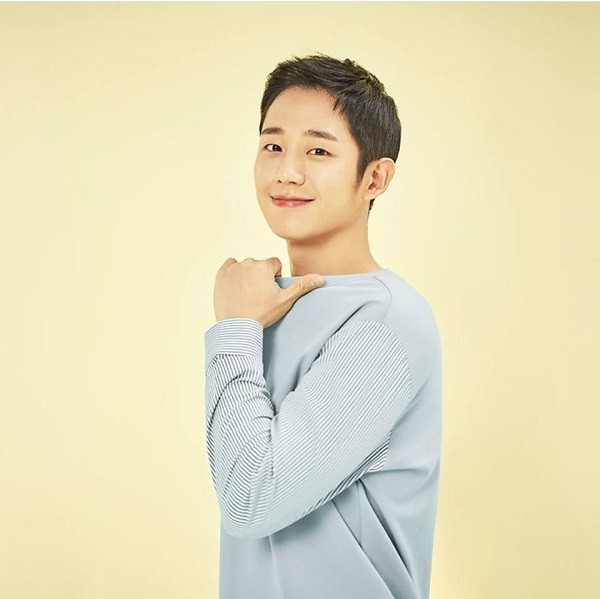 Jung Hae In - New Drama "Spring Night"
​After the success of his debut TV drama lead role "something in the Rain" Actor Jung Hae In is now about to start his new TV drama “SPRING NIGHT”. His Co star and love interest is actress Han Ji Min Both of them will lead this series and acting together to another noona love story. Effectively proven Jung Hae in line up on this kind of role, he played as Yoo Ji-ho this time he will be playing a loving and sweet Pharmacist and get involve to a Librarian in mid 30’s played by Han Ji-min as Lee Jeong-in. The story will evolve about love with the age gap , younger boy to an older noona. Story line seems interesting on how the age gap will find a way to a true love . This drama will be airing in May, 2019, a collaboration of PD Ahn Pan-sok and writer Kim Eun of “Pretty Noona Who Buys Me food” or known as “Something in the Rain”. prevKim Hyun Joong is Back to Korean Music With his own Music "Henecia - NEW WAY"